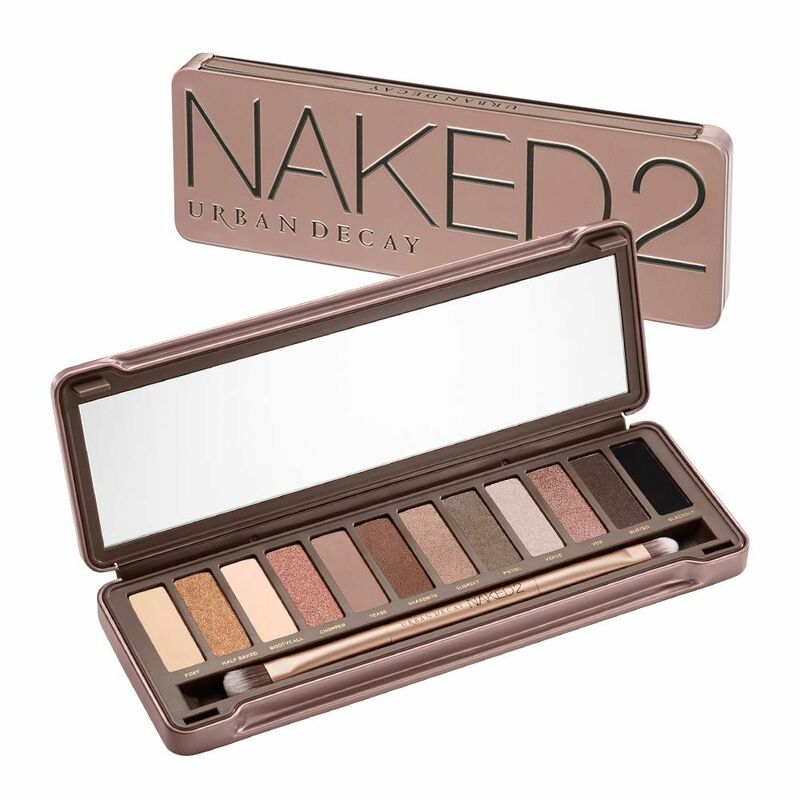 The popularity of Urban Decay's Naked eyeshadow palettes need no explanation. 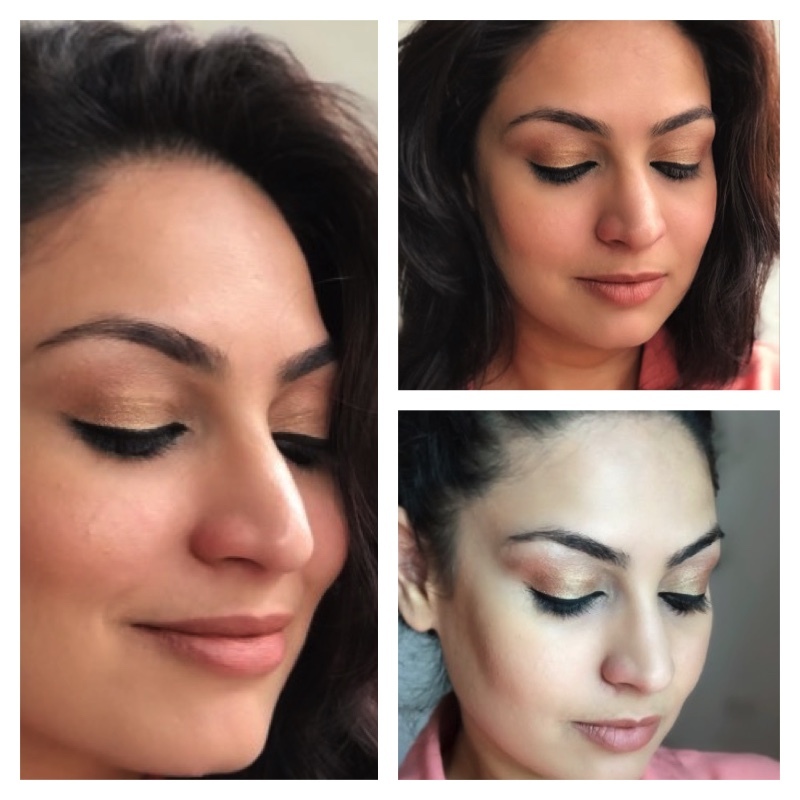 The internet is filled with the most fabulous reviews by makeup experts and end users of this palette; and of course the countless lookbooks and tutorials which showcase how those wonderful blends and looks are achieved. I absolutely love all the palettes and wish I could have them all. But since that is not a possibility, after much deliberation (and confusion), I shortlisted on Naked 2. 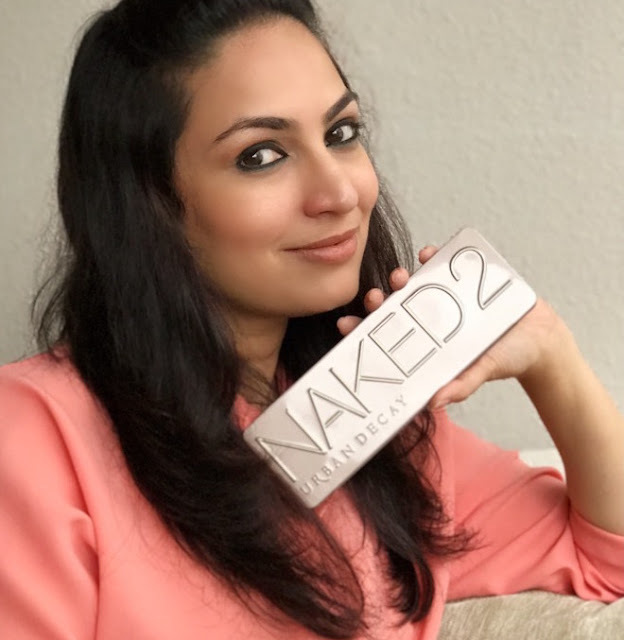 2, the colour range is perfect ... for western get ups to bright and blingy demands of Indian ethnic styling, this palette offers a decently vast range of shades. 3, almost all shades suit my skin tone and colour. 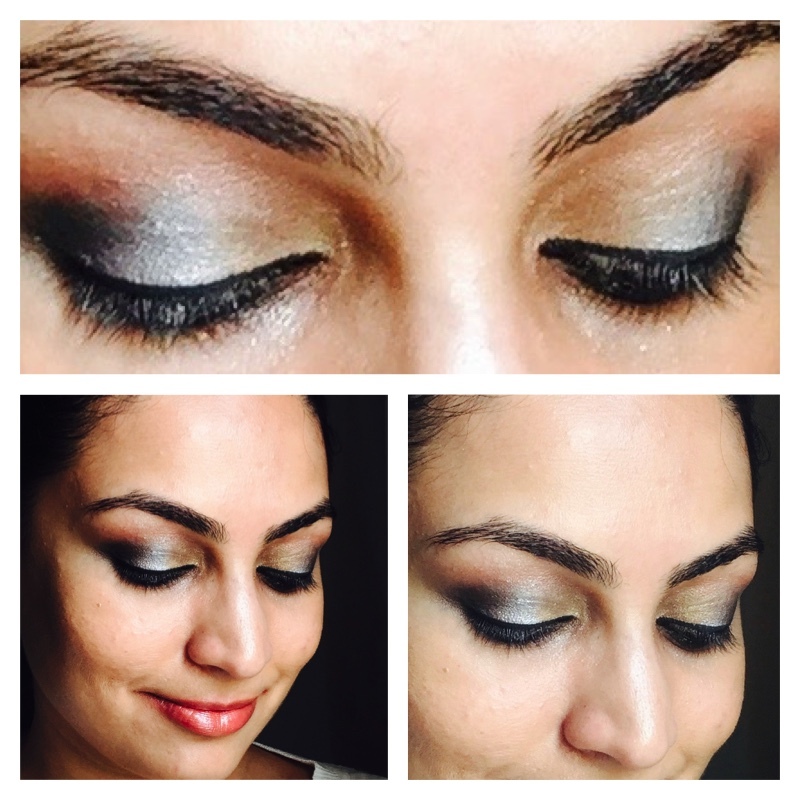 4, It gives me sufficient amount of silver, bronze, gold, brown, cream/ beige and black to play with. This is one of the easiest, simplest and the most fuss free one for me. 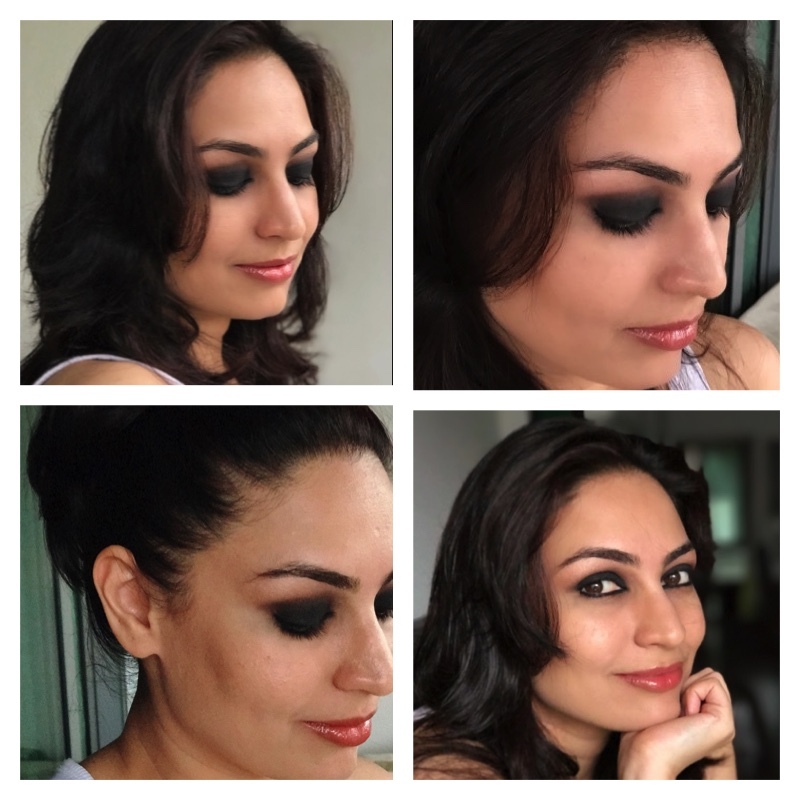 All I need to do is tone it down if I wish to keep the look simple or apply more of those shades if I choose to make the look heavy. So keep the look mellow, alternatively jazz it up for more effect. Combine it with a lip colour of your choice. I prefer pinks, nudes, peaches or reds with this.